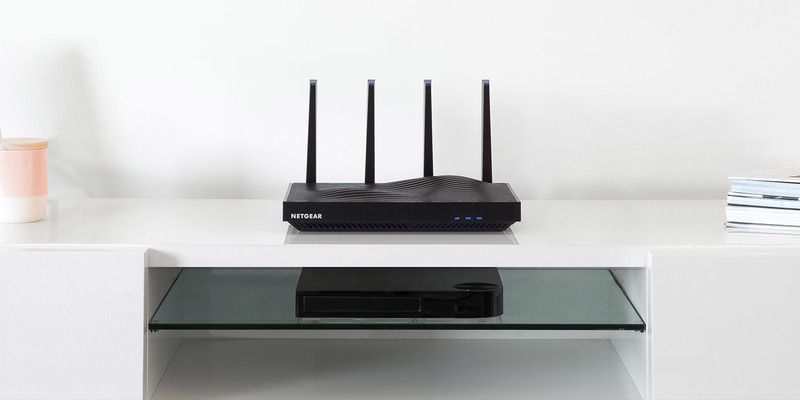 Goal: Position NETGEAR as the leader in Consumer Home and SMB Business networking products. 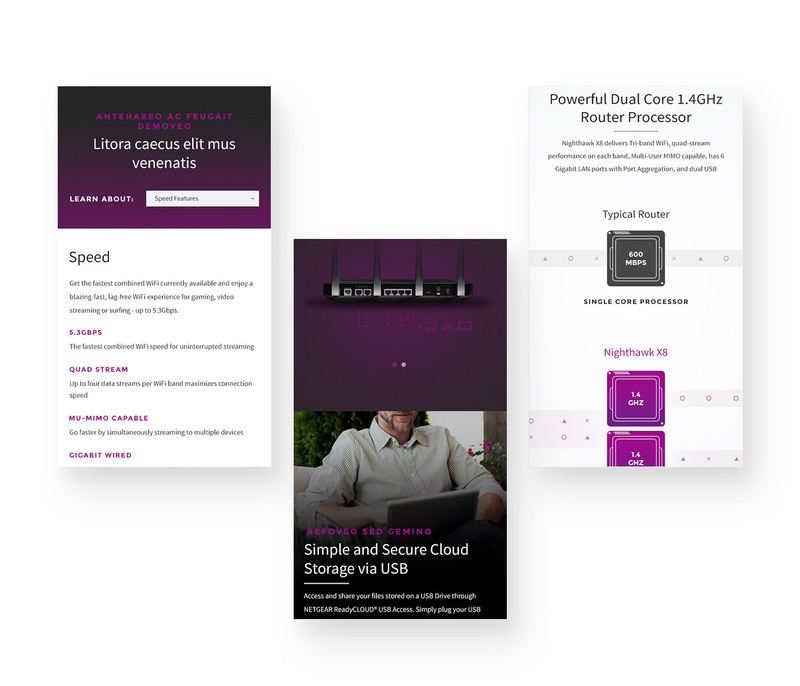 NETGEAR has a strong brand reputation, but as consumers evolve and look to purchase products online, designing a streamlined and compelling digital experience is vital. The execution of this strategy consisted of: reworked information architecture, enhanced user interface/navigation, revamped look and feel, and an optimized content strategy.